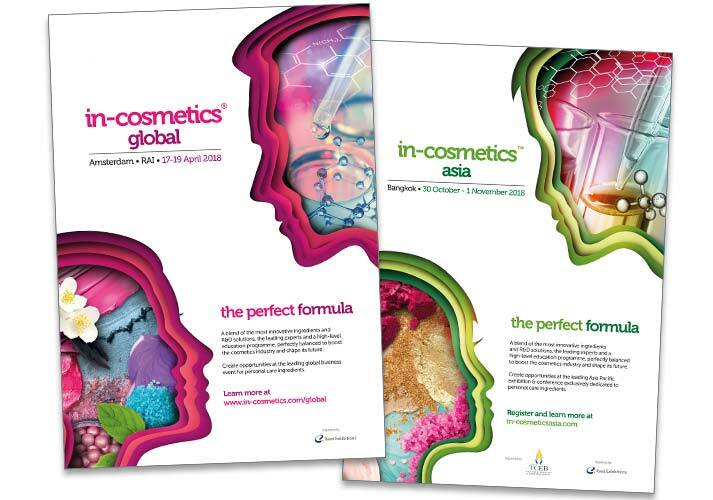 Reed Exhibitions is an events organiser, with a portfolio of approximately 500 events in 39 countries including UK, USA, France, Germany, Brazil, Russia, India, China, Australia and the Middle East. 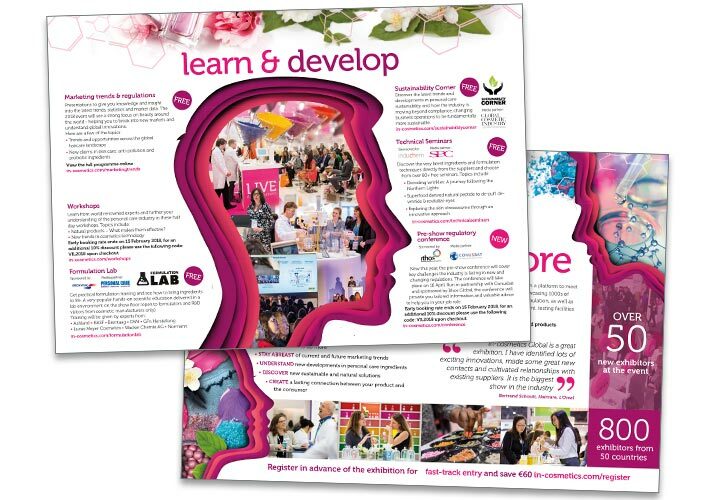 Reed Exhibitions employs about 3,500 staff. 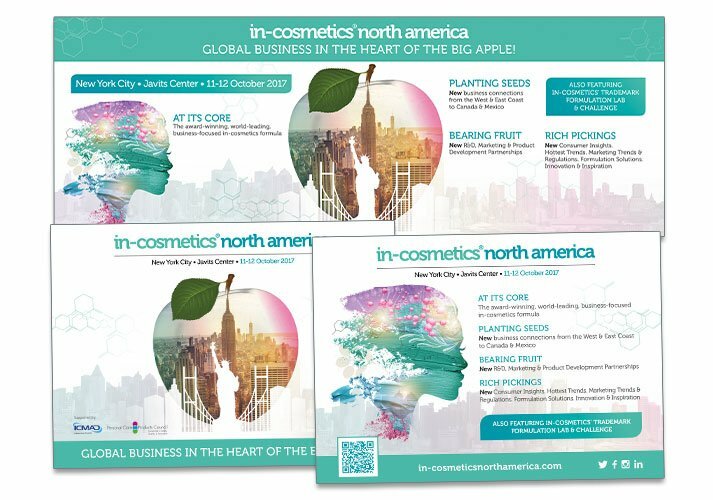 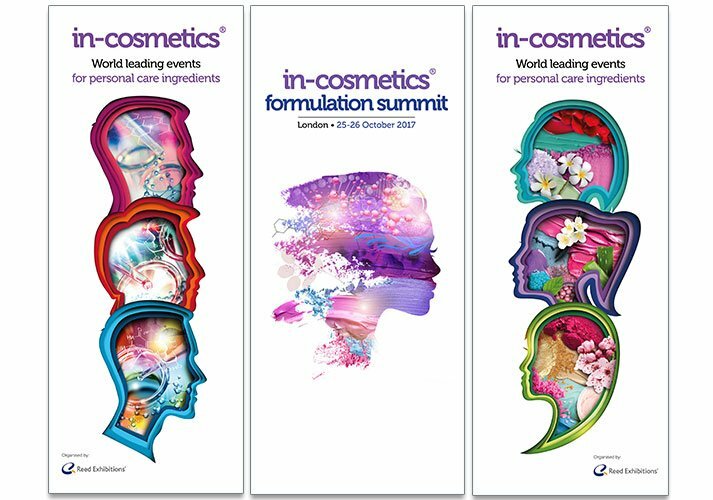 ICD work across their in-cosmetics exhibitions, producing branding, brochures, direct mail, adverts, signage, web banners etc.